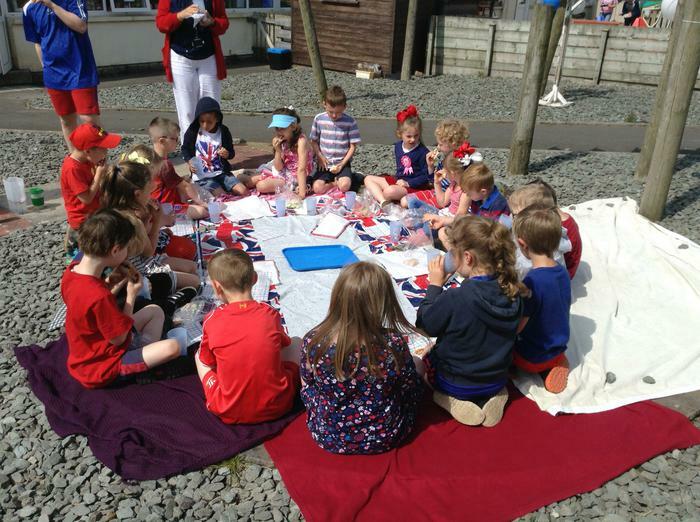 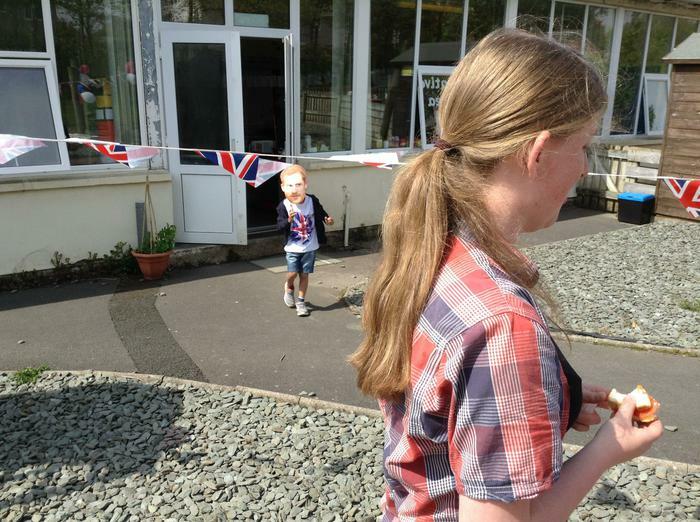 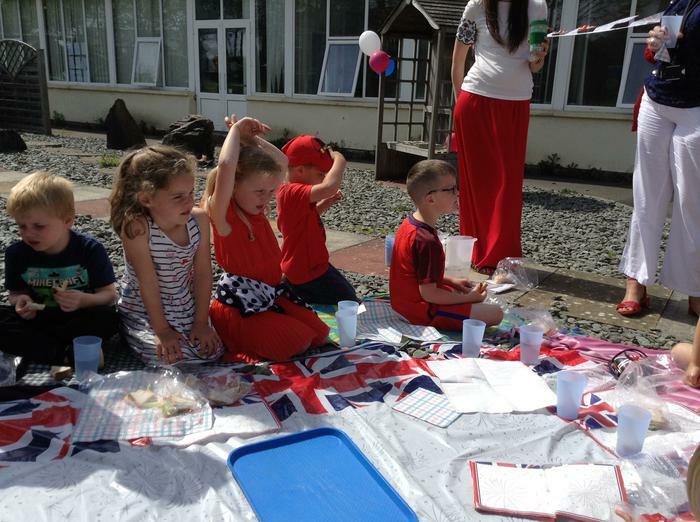 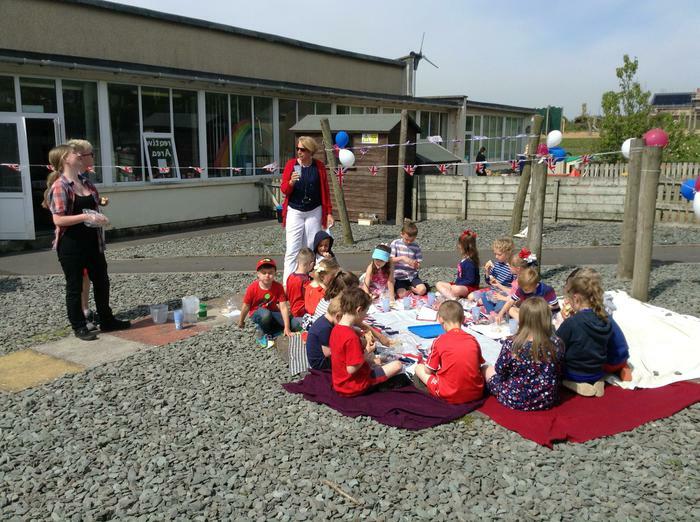 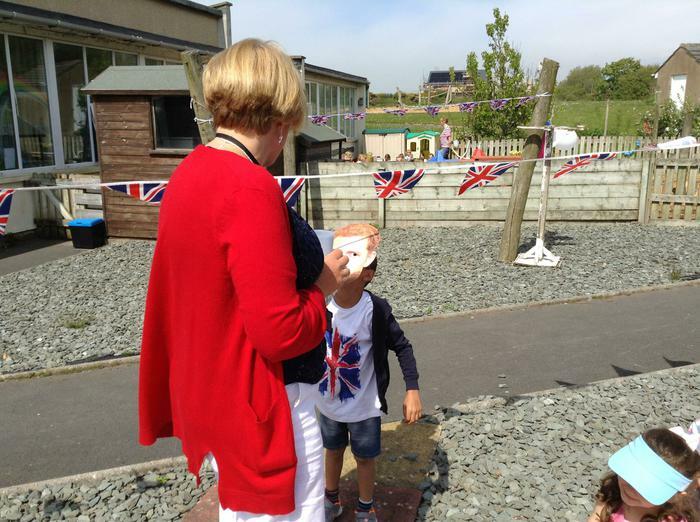 To celebrate the royal wedding the children in Beech class held a royal picnic and Mrs Spencer was our special VIP guest. 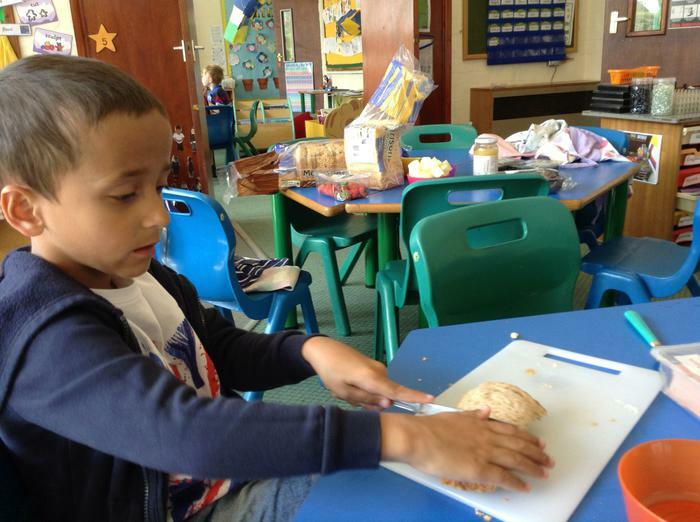 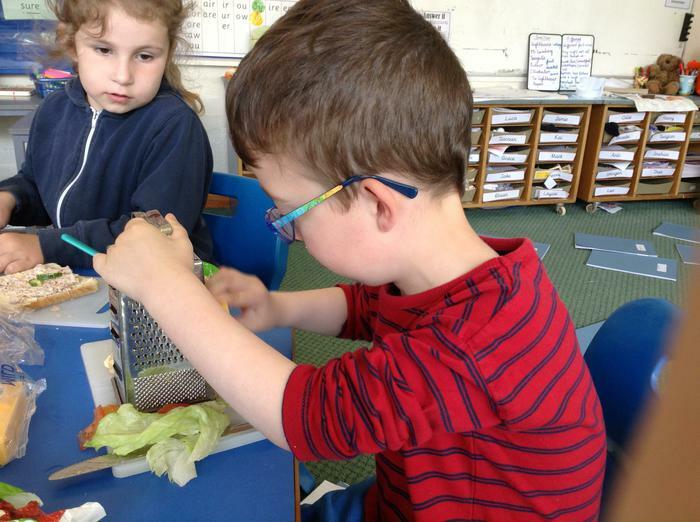 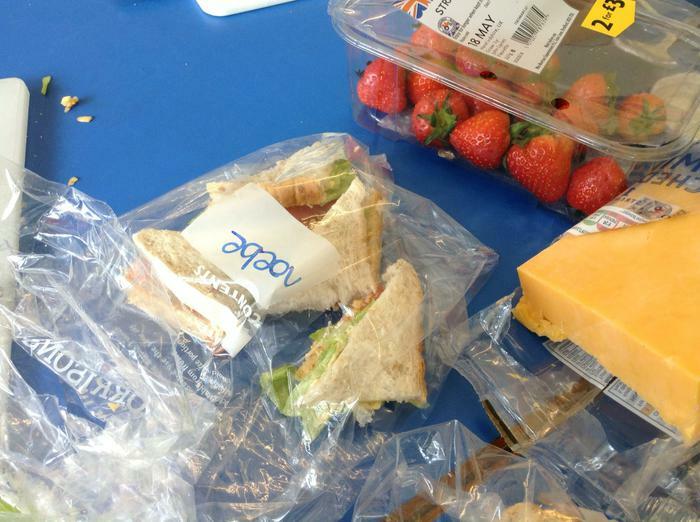 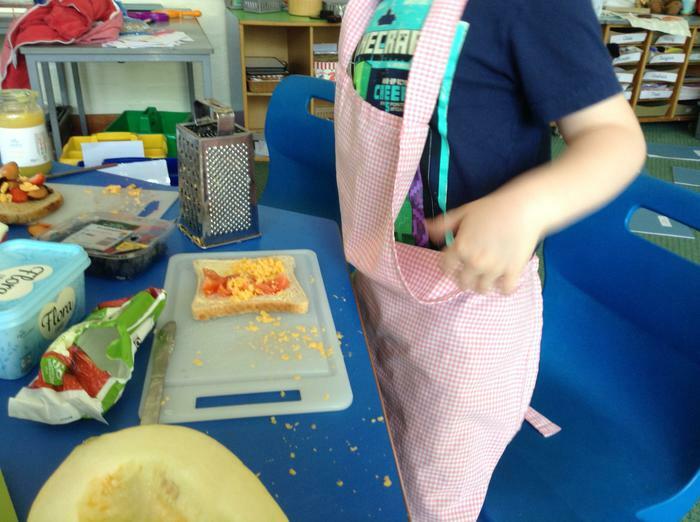 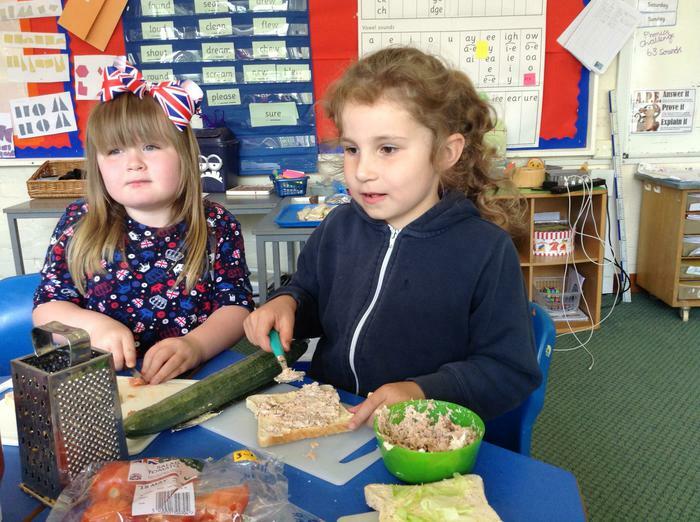 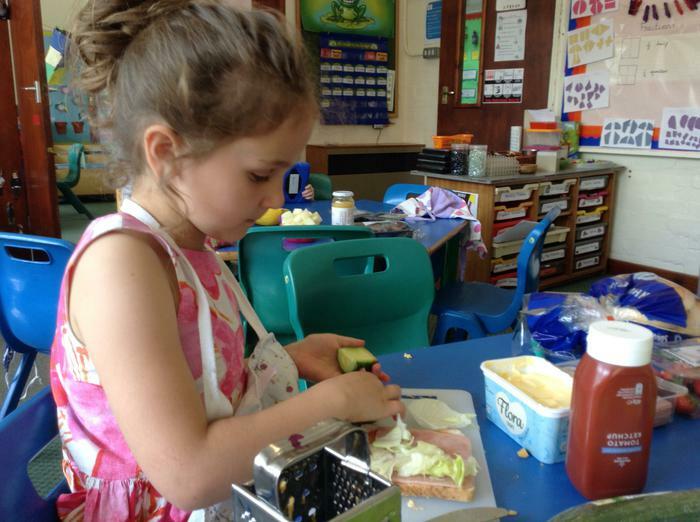 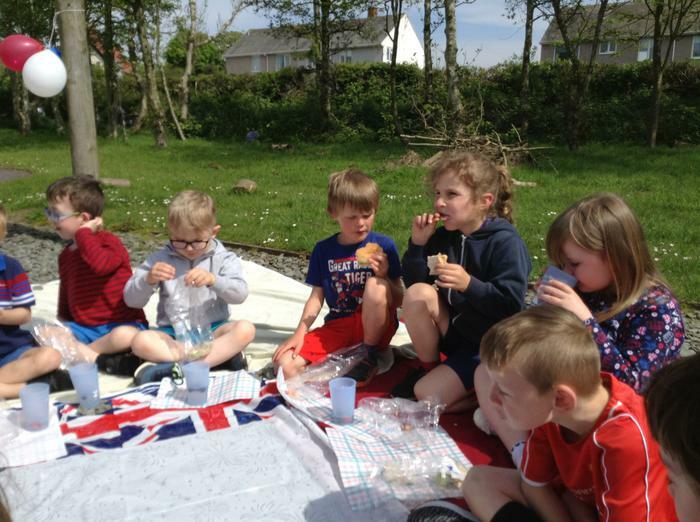 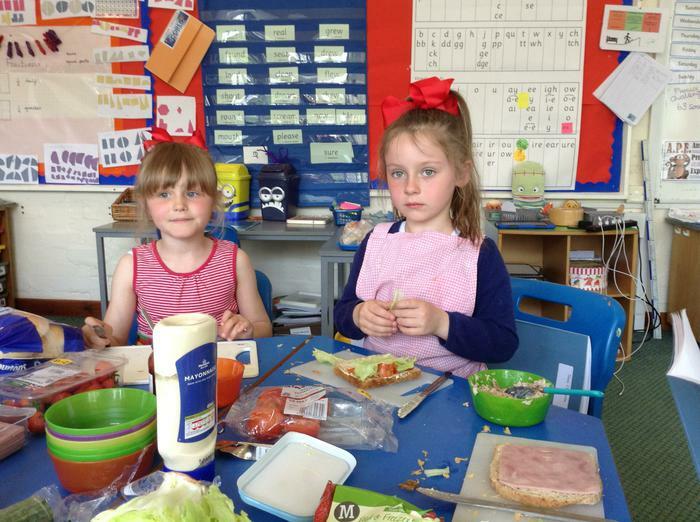 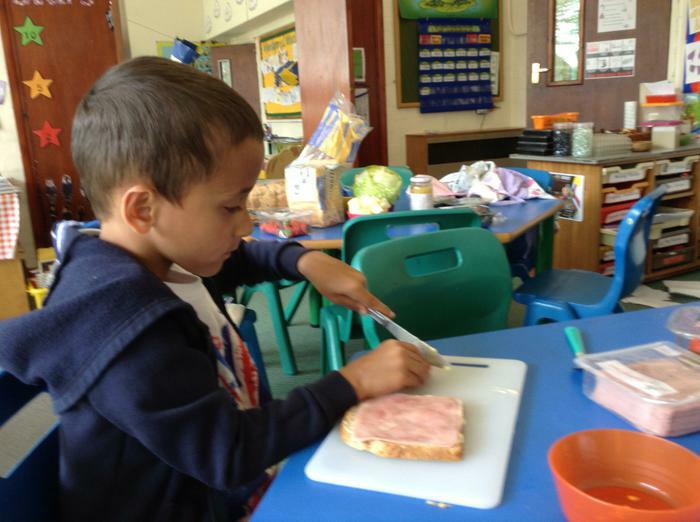 As part of our D&T work the children designed a healthy sandwich to be eaten at the picnic. 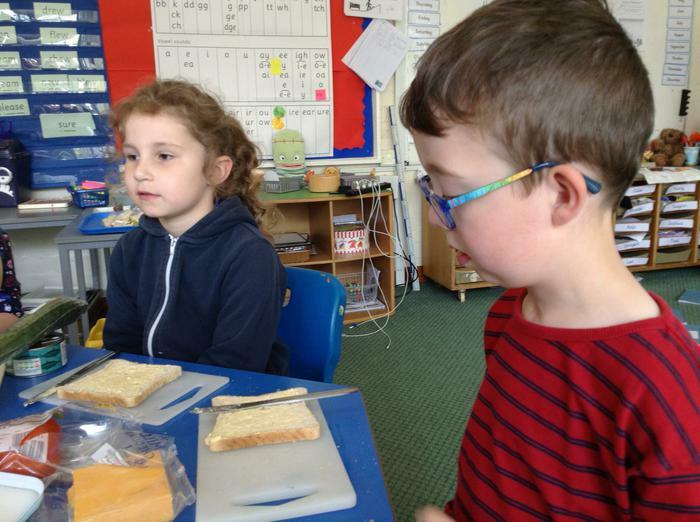 They thought about what you needed to make a sandwich and what fillings would go well together. 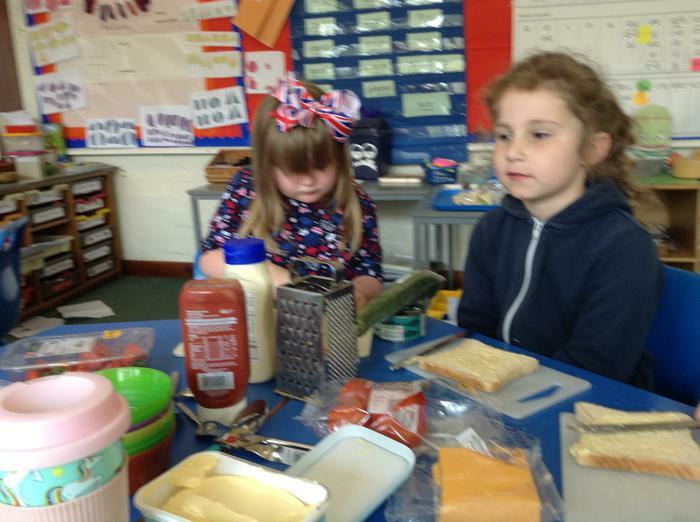 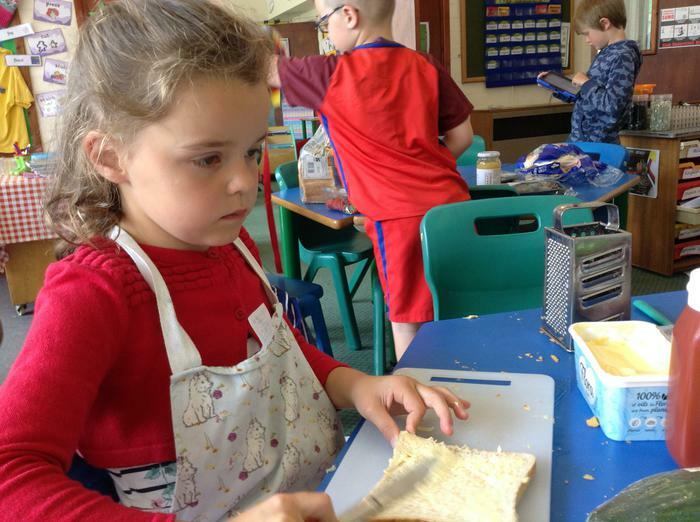 The children then made their sandwich and evaluated their final product. 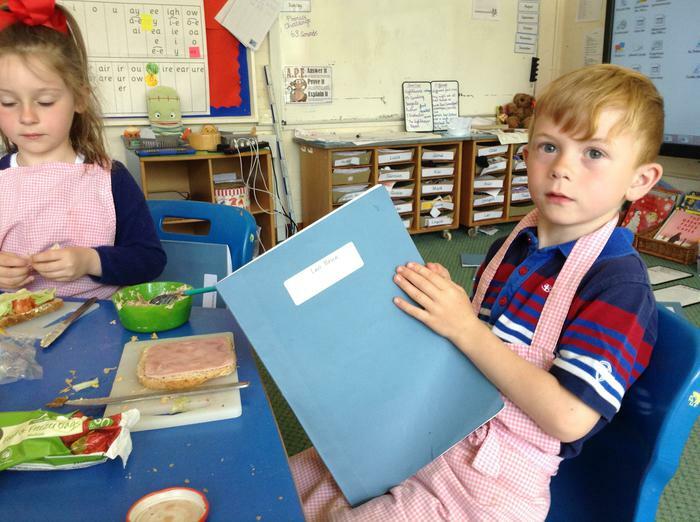 They also made a questionnaire to find out what the adults attending the picnic would like in their sandwich. 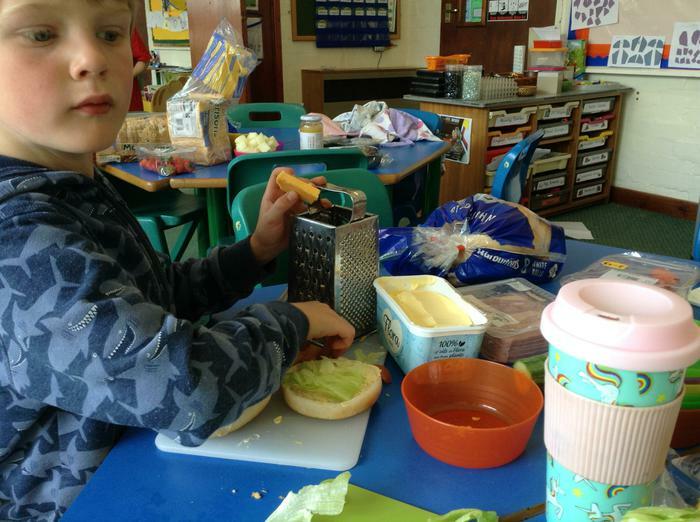 The children also though carefully about hygiene when making their sandwiches.